I never imagined in my wildest dreams that I would be able to walk less than a mile from my home in the Tay valley and see fresh signs of beaver activity on the river bank. A couple of fleeting glimpses of a broad brown beaver head disappearing beneath the Tay’s inky depths has been a real thrill. all the harder. Beavers are herbivores, they do not eat fish, never have, and never will, and their activities are largely seen on the whole as beneficial to salmonids. Beavers featured prominently in the imagination of my youth as I devoured the written work of Archibald Belaney, who was fascinated by the North American Indian wilderness and its wildlife. Whilst living amongst the Ojibway people, he learnt many of their ways. The tribe adopted him and gave him the name he was to use thereafter: Grey Owl. He became disillusioned with man’s abuse of the wilderness, and it was beaver kits reared by him and his Ojibway wife that proved the turning point. Totally captivated, the pair began a major study of the animals and their environmental impact. 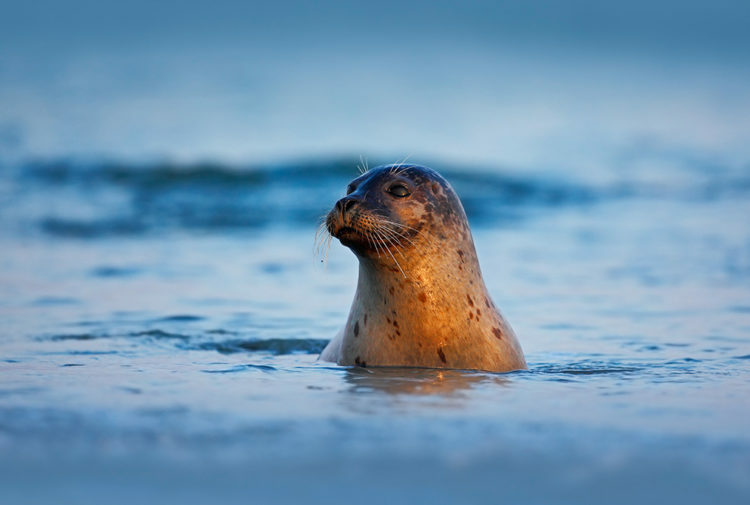 They recognised their importance as a keystone species capable of improving habitat for the good of a whole host of species. In his most famous work, Pilgrims of the Wild, he expresses how our rush to exploit natural resources for commercial value overlooks ‘the capabilities and possibilities of the wild creatures involved in it’. 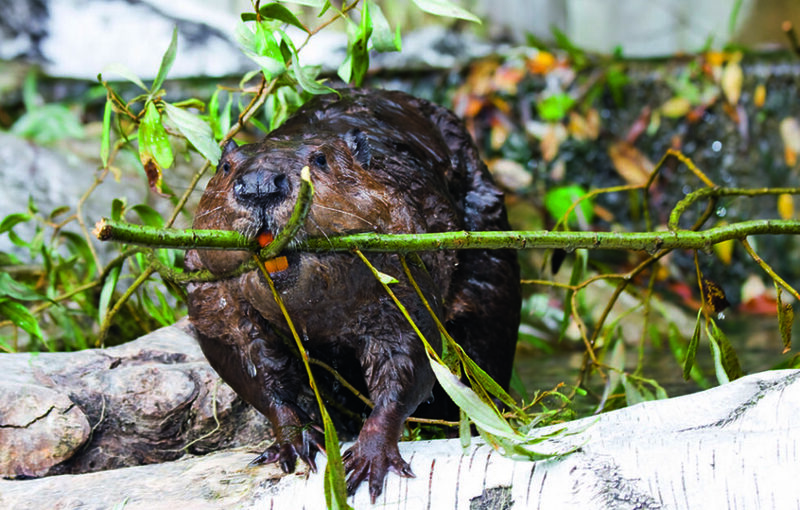 countries that have successfully reintroduced beavers cannot be wrong. first formal mammal reintroduction in Britain, and is now nearing its completion. The SBT team worked closely with Professor Frank Rosell of Telemark University in Norway, who provided the beavers for the trial. 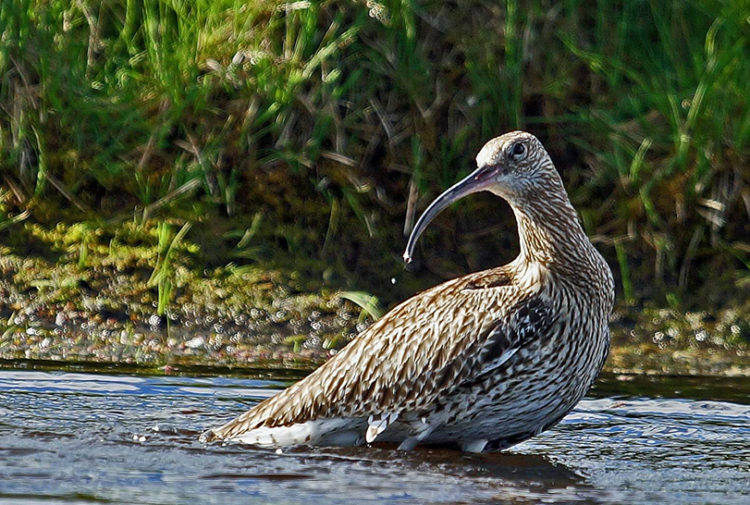 After a quarantine period, 13 animals in four families arrived in Knapdale over a two-year period. Independent veterinary experts had rigorously tested them for diseases and parasites. The auspicious start saw the inevitable loss of several animals. This must have been a nervewracking emotional roller coaster for the team led by project manager Simon Jones and field operations manager Roisin Campbell-Palmer. available on the SBT’s website. Shots heard and then the subsequent disappearance of one of the animals could have been purely coincidental but must have proved extremely worrying. Then there was the joy of the first wild born young. Five years on and there are 16 beavers still thriving in Knapdale. Result. Though many areas of Scotland provide perfect beaver habitat, the choice of Mid Argyll has proved ideal. With much of the trial site on Forestry Commission land and with good local support and access, there have been ongoing public consultations. As the much-publicised trial nears its conclusion, how does Jones view the situation? Having spent 20 years managing wildlife reserves and habitats, he says that this is the most important project of his career in conservation. Matter of fact about beavers, he is not interested in their public persona as ‘cuddly’-looking animals, though he agrees they will boost the tourism income many fold. He reiterates the oftoverlooked mantra that, as a keystone species, they are the very best tool we have for restoration of degraded sylvan wetland habitat. 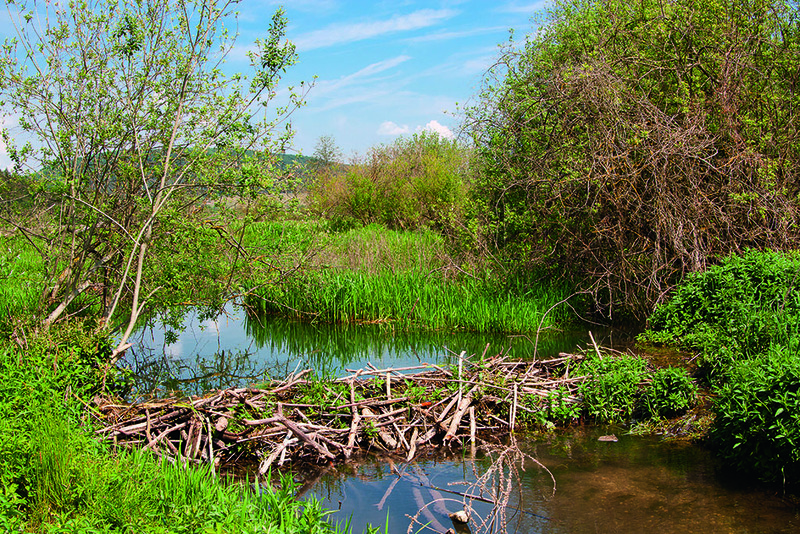 Concerns about beaver dams and damage to woodland need to be addressed and dealt with in a practical and common sense method. But equally, it’s all too easy to focus on the negative aspects when overall beavers can be nothing but a good addition to our fauna. 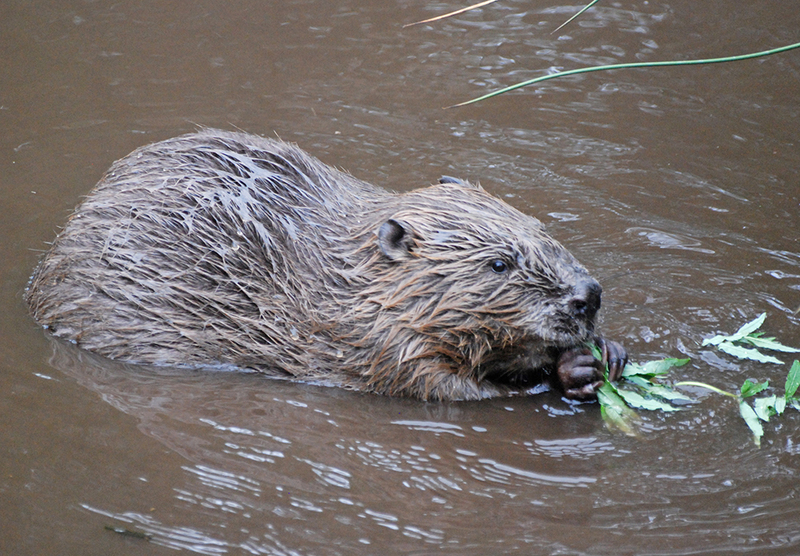 The knowledge that ‘un-licensed’ beavers were increasingly colonising the Tay and its catchment area during the trial period caused raised hackles. 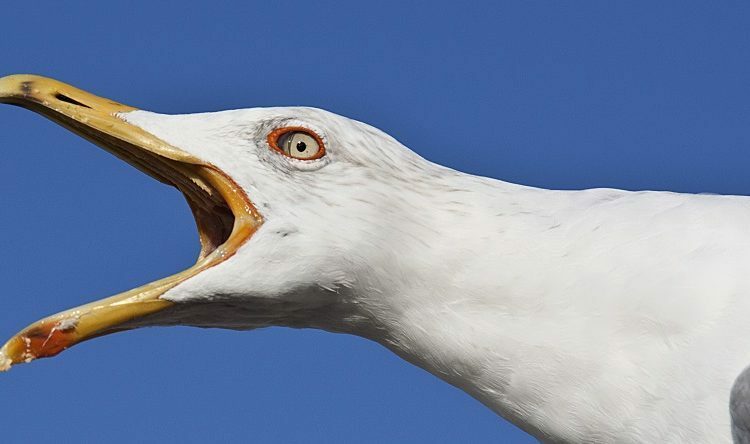 This feature was originally published in 2014.